Growing up, there was an abundance of kids in the neighborhood who were riding skateboards. As would be expected there were some that were really good and others, like me, who were not. One summer the city brought in a half pipe and located it at the local rec center, likely to keep us skating in one place and out of trouble. 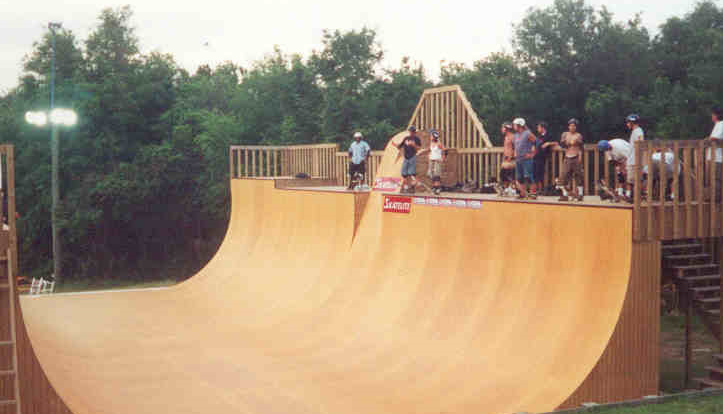 For those who are not aware a half pipe is a large ‘U’ shaped ramp. The fact that this was in our area was a huge deal so everyone lined up nice and early on the first day it was open. The crowd was enormous; everyone was eagerly waiting to get up there to try it out. The first guy that got on this thing was a real pro, he was able to do things that not only looked good but he made it look effortless. The next 5 or 6 people were epic failures. The second to last guy had to be helped off the ramp by some friends. It was at this point that the line to try it out was getting smaller and smaller. People were realizing that this might not be as easy as it looked and the consequences of failure were somewhat painful. Problem management can be viewed in a similar light. Some organizations make it look effortless, while others have a more painful experience with it and the rest of us stand there watching on the sidelines not wanting to try at all. The first piece of advice is that you don’t have to do this alone. You might need to get a subject matter expert to help you coordinate your efforts. This might involve short or longer term engagements but getting things off on the right foot is going to be critical to get you where you need to go. Getting some feedback from people in the IT community is also a good place to bounce ideas around. While I listed this tip second, it is equally as important. Keep it simple, we don’t need to boil the ocean, so take an agile approach and make iterative improvements. Having small objectives will simplify the ability to achieve your goals and in return allow you to demonstrate that you are making progress. In the theme of keeping it simple we also want to ensure that this is cost effective. We don’t necessarily need to hire an army of problem managers or buy a new tool to get the job done in the beginning. While this could be something we look into later we will allow our results and organizational need determine that. Lastly, this is not a ‘side of the desk’ activity so ensure that you allocate the appropriate time to complete activities. In the end it will always come back to helping the business to achieve their goals. The business is not concerned on what ‘problem management’ is, they care about results. While my career as a professional skateboarder might have never taken off, following these steps will allow your team to get off the sidelines and make some progress to improve or implement problem management.